Myth #1 – Your lender takes the title to your home. FACT – Title on a reverse mortgage is no different than any other mortgage you have ever had – you are still on the title. When the house is sold or becomes vacant, the loan must be repaid. Myth #2 – You need good credit for a reverse mortgage. FACT – A reverse mortgage is only based on your home’s equity and the borrower’s age. Income and credit are NOT qualifying factors. Myth #3 – Reverse mortgage borrowers owe more than their home is worth. FACT – All of our reverse mortgages are non-recourse loans, which means the borrower can never be personally liable for more than the home’s value. 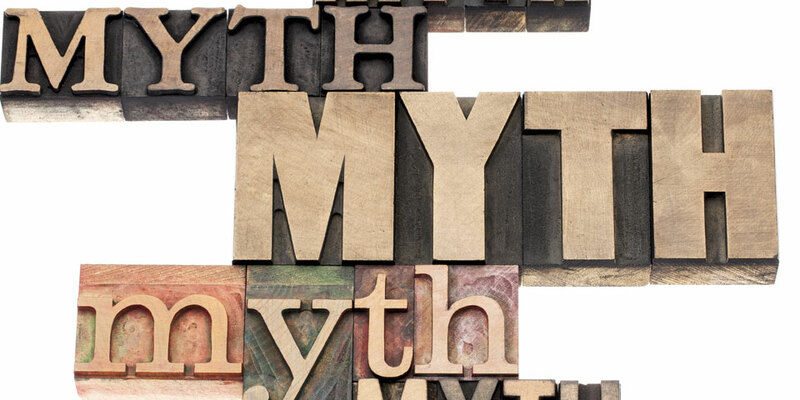 Myth #4 – I cannot get a reverse mortgage if I already have a mortgage on my home. FACT – A reverse mortgage CAN pay off your current mortgage, eliminating any monthly mortgage payment you have now! Remember you are still responsible to pay your annual property taxes and home insurance. Myth #5 – There are limits on how I can spend the money from my reverse mortgage. 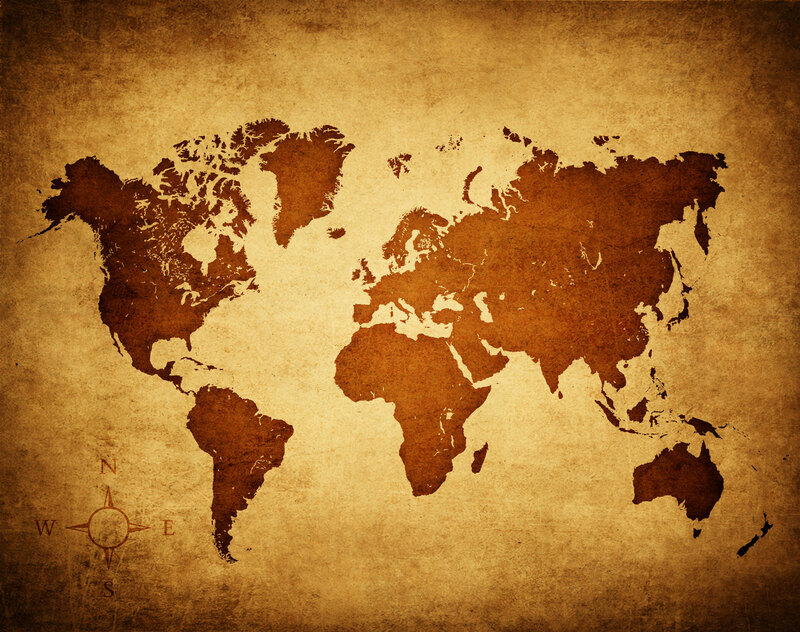 FACT – It is your home, it is your money! You can spend your tax-free money from your Reverse Mortgage any way you would like. Myth #6 – My children will be responsible for the repayment of the loan. FACT – Reverse mortgage are non-recourse loans. That means if the property is sold to pay off the loan when you pass away or decide to leave the home for other reasons, there will be no mortgage debt for your family or heirs to repay. The maximum amount owed is the current market value of the house. If your family or heirs wish to keep the home, they would pay the balance in full to the Reverse Mortgage lender. Myth #7 – Only low-income seniors get reverse mortgages. Myth #8 – Reverse mortgage lenders take advantage of seniors. FACT – As a consumer, you should make sure you are dealing with a business that’s reputable and who abides by the standards and code of conduct set forth by the National Reverse Mortgage Lenders Association (NRMLA). Our goal is to help you make the most out of your retirement. We will help you decide which reverse mortgage program will work best for your situation. We want you to be knowledgeable about the process and able to make the most of the reverse mortgage program. Myth #9 – Making the decision for a reverse mortgage is something that you decide on your own with no independent objective advisor. FACT – As part of the Reverse Mortgage process, all clients are required to complete an independent counseling session with an objective advisor before the process even begins. They review and re-explain all your options that we have reviewed to make sure you are aware of all your choices. Myth #10 – If I outlive my life expectancy, the lender will evict me. FACT – Reverse mortgage lenders put NO time limit on how long you can stay in your home. You still own your home; you cannot be evicted, as long as you continue to pay the property taxes and home insurance premiums.